When you outfit your fleet with vehicle wraps, you will have several mobile billboards at your disposal. More and more organizations and businesses with company vehicles are now using vehicle graphics as they become less expensive. If your enterprise is struggling to finish in the black, please read on to learn how to build brand recognition with vehicle wraps Orlando will remember. The top two most remembered forms of media are car graphics and TV ads according to research conducted by Cox Communication/Eagle Research. Additionally, 48 percent of the people polled indicated that vehicle graphics are the most unique advertising method out there. Keep in mind that vehicle wraps only cost a fraction of the price of a television advertising campaign. The average vehicle passes in front of nine million vehicles as it travels 15,000 miles per year. 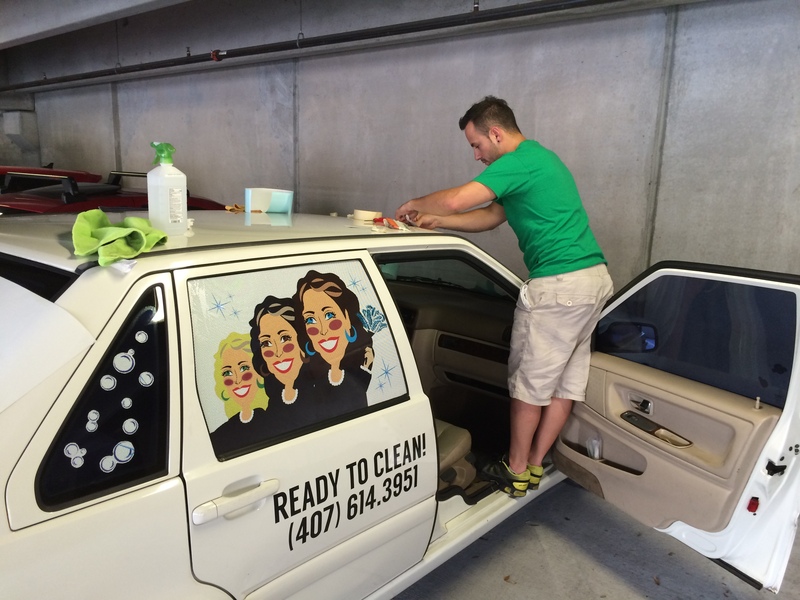 Vehicle graphics can generate between 30,000 and 70,000 impressions on a daily basis. 2,500 impressions are generated for every dollar spent on vehicle graphics. Vinyl wraps boost brand recognition fifteen times greater than any other form of outdoor advertising. Also, vehicle graphics reach more people at a lower cost per thousand impressions than all other types of outdoor advertising. You basically have a billboard on wheels when you have vehicle graphics. This makes it important for you to consider what makes a great billboard. What you often see time and time again on contractor vehicles is just a phone number and logo. Have you ever seen a billboard that bland? Probably not. Consider including vibrant images of your business’s services or products if you really want to stand out. Your graphics will reel consumers in and pique their interest. If they want to learn more, your contact information and company name will still be visible. Billboards just stay in one place. To see your ad, your target audience has to drive by the sign. You run into problems when they do not drive by your billboard. You avoid this hit or miss issue when you take your advertising on the road with you. Take your work truck to the neighborhoods where your customers shop, live, and work. And, park your vehicle in a spot where consumers can’t avoid your vinyl wrap. You get maybe a day or two of advertising before your newspaper ad ends up in the recycling bin. A television commercial will get your message in front of viewers for around 30 seconds if they stay in the room when it airs and the viewer doesn’t have DVR. Alternatively, you can market seven days a week, 24 hours a day, 365 days a year with vehicle wraps. And, based on the usual lifespan of vehicle graphics, you get nonstop branding and advertising for up to five years. 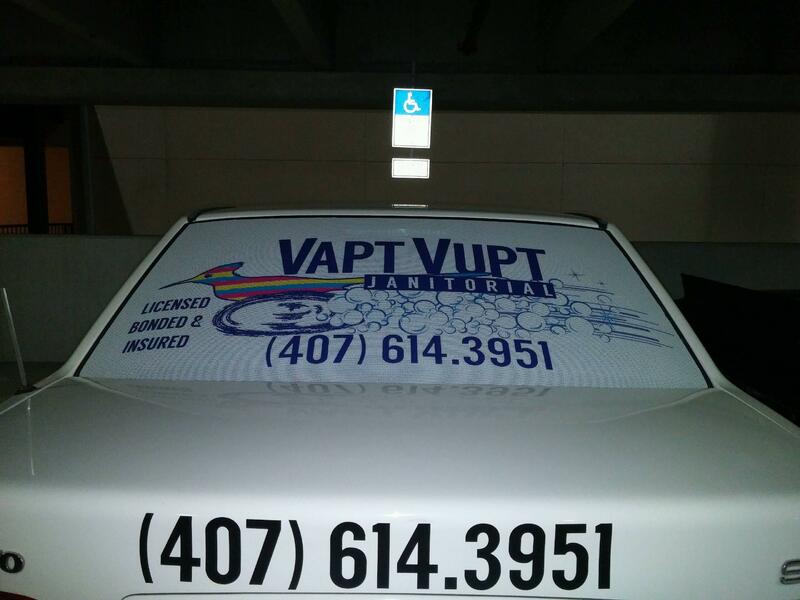 When they advertise with vehicle graphics, Orlando businesses reach their target audience and everyone else. 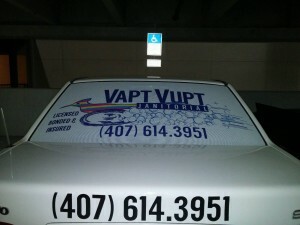 Contact Citrus Sign Studio for vehicle wraps if you are ready to boost your sales and build your brand.